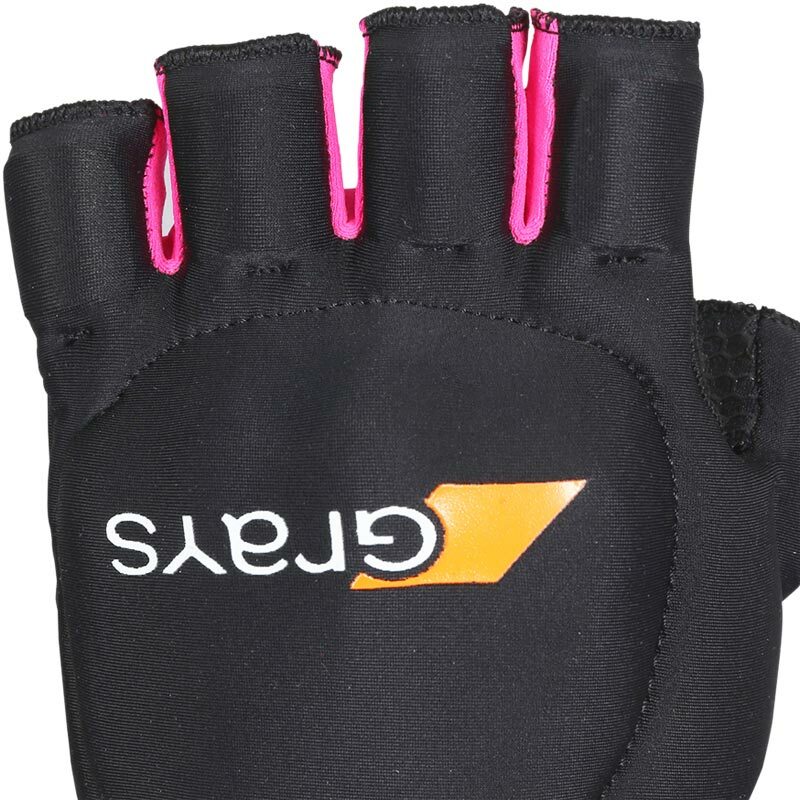 The Grays ® Touch Hockey Glove is a flexible fit glove, suitable for both indoor or outdoor games. Slim fitting lycra with open palm for excellent grip. 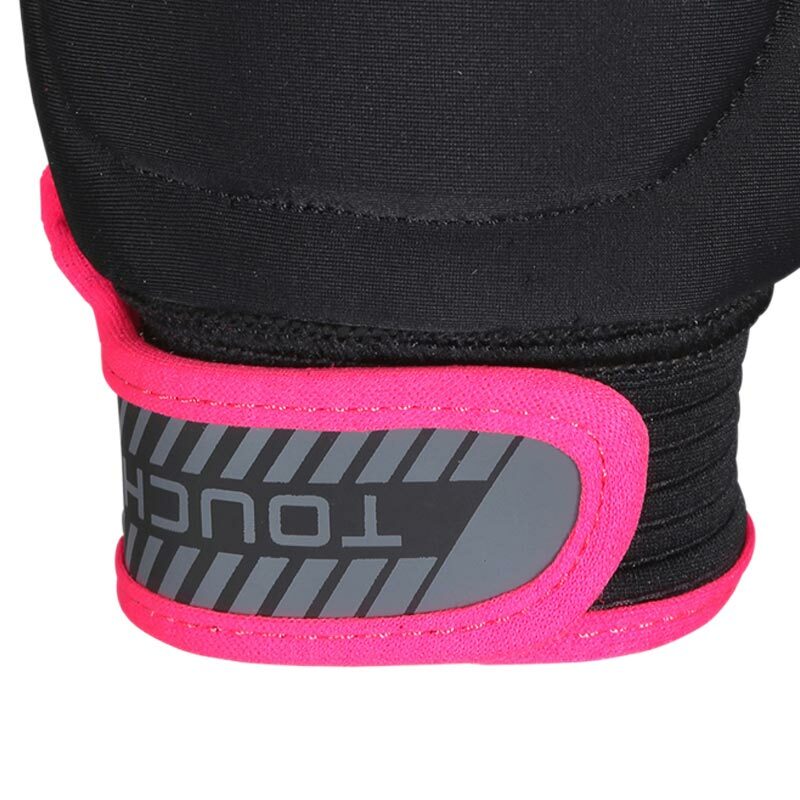 Moulded plastic inner shell design with foam lining to help rear hand protection. Close hand fit design to avoid inhibiting any stick handling techniques. Hook and Loop rear hand fastening. 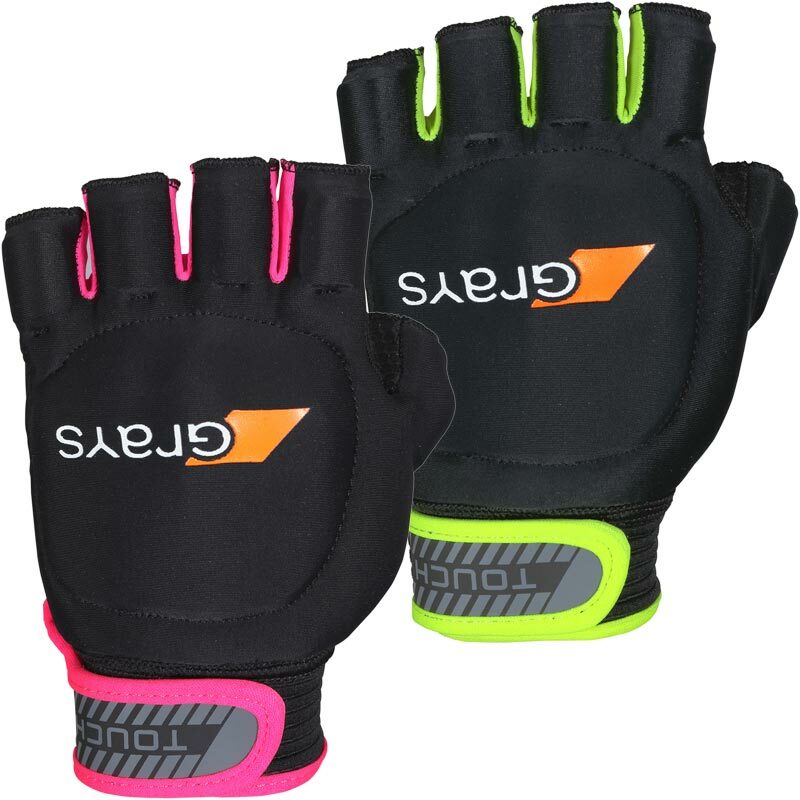 Comfortable gloves offer a reasonable fit and protection. You might want to consider ordering a size bigger than you actually are. It is an open Palm glove so it offers good feel on the stick.